To see well but also to be seen, the danger is also in the others around you ! Take it easy in round about and turns ! 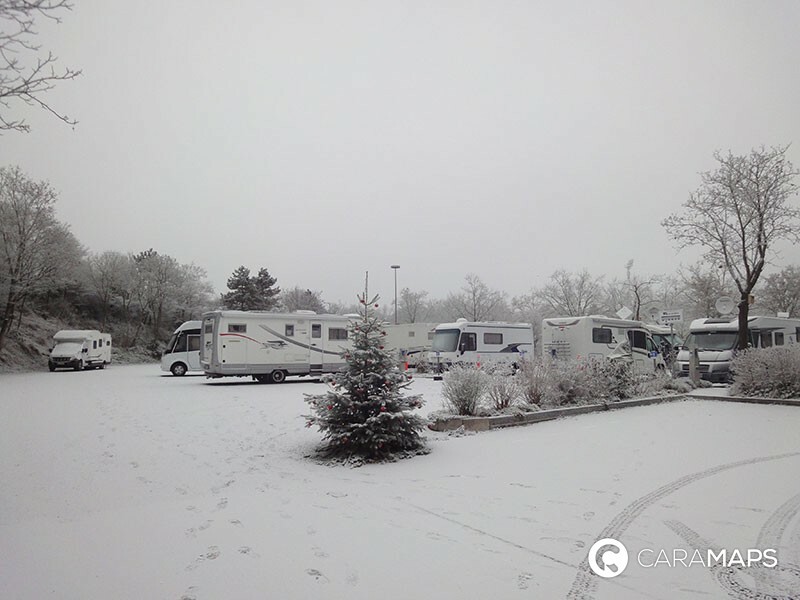 The little extras : Before taking the road and driving in the snow, we advise you to be in good physical condition and also to put you at ease to drive. Winter is the season when road accidents are the most frequent, so please, be careful ! 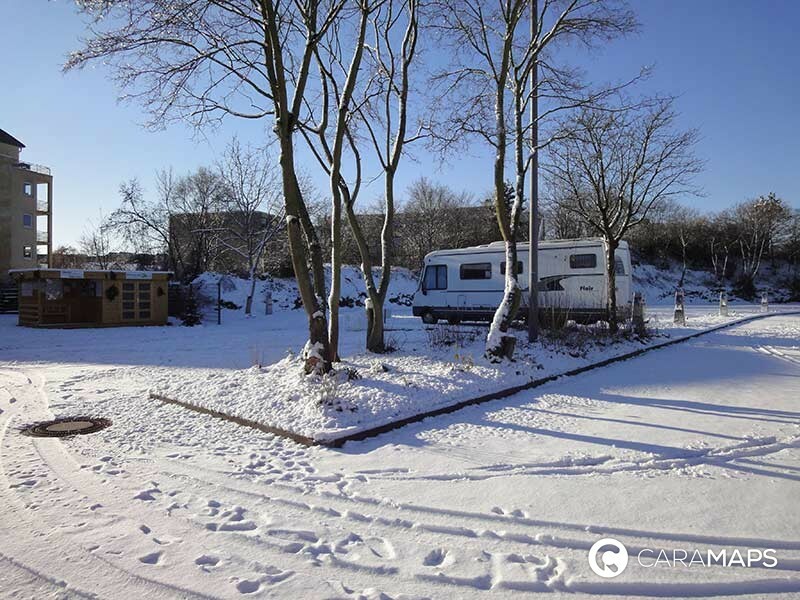 The cold is already here, the winter is coming very fast and the snow too, so take your precautions if you have planned to travel and prepare yourself for driving in the snow with your motorhome ! Always enjoy tour trip in motorhome, even is it is cold and there is snow, with CaraMaps !